Most people think of counterfeits as involving fake Rolex watches and Louis Vuittan bags—but there is no limit to the number and kinds of consumer products that can be counterfeited, including wine. In what was a clever scheme, Rudy Kumiawan was ordered to pay $28.4 million in restitution to seven victims and forfeit an addition $20 million for selling fake wine in August, 2014. Mr. Kurniawan mixed the wines in his home kitchen and used fake labels. Because of his reputation as a wine collector, Kurniawan was able to swindle some of the country’s wealthiest people and leading wine enthusiasts. One collector who was duped paid a quarter of a million dollars for a bottle of what Mr. Kumiawan palmed off as a rare wine. Police raided Mr. Kurniawan’s home in Arcadia, Calif. His computer was seized and found to contain files with scanned images of rare wine labels. Many empty wine bottles were also seized. 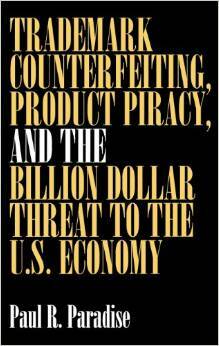 The Intellectual Property Enforcement Coordinator, better known as the “IP Czar” is Daniel H. Marti, managing partner in the D.C. office of the law firm Kilpatrick Townsend & Stockton. He was appointed in April, 2015. One of Marti’s first tasks after being nominated has been to reconstitute the Intellectual Property Enforcement Coordinating Committee, of which he is the chair, with senior department and agency heads. Marti will also coordinate U.S. law-enforcement strategy around copyright, patents and trademarks and also the continuation of the White House’s Joint Strategic Plan on Intellectual Property Enforcement. The Strategic Plan was put together by Marti’s predecessor, Victoria A. Espinel. 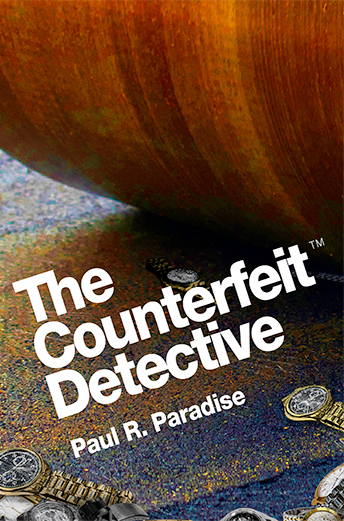 It contains a wealth of information about the counterfeiting problem.